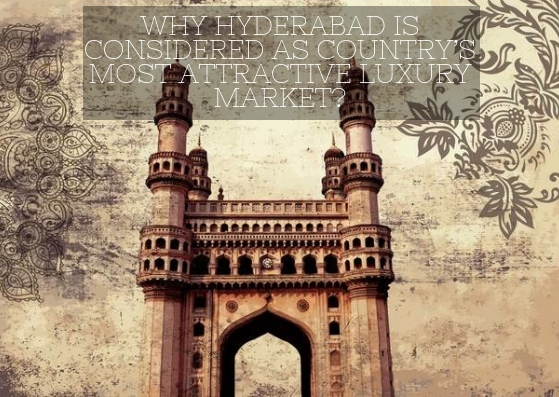 Why Hyderabad is considered as country most attractive luxury market? Believe it or not, but Hyderabad has done it again. The City of Nizams has once again acquired the top spot for being the best Indian city in terms of quality of living. The IT hub has shared the numero uno spot with Pune and both these cities have ranked at the 142nd spot the best global cities. Hyderabad is the most secure place in India as it is also considered with a relatively lower rate in comparison to any other city in India. Now, what should need for a perfect living place? It has the best education facilities, improved infrastructure facilities, good transportation sources, high-profile job opportunities and the prosperous real estate. Hyderabad is the home to the best in IT, like Google and Microsoft. Everyone has been analysing carefully the potential that this city has within and coming here to grow and look bigger. A large number of people are heading towards Hyderabad to look for the promising career growth in these giants in the IT industry. There are several places in Hyderabad which attract shopping lovers. Moreover, the famous marketplaces in this city have the capability to serve everything, rich or poor, new or old, branded or ordinary. 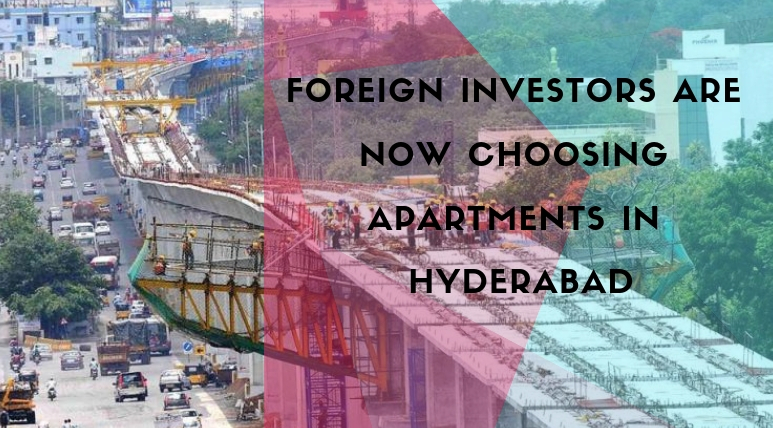 In the realty market too, Hyderabad has a good position on the list of best cities who deliver a luxurious lifestyle. In Hyderabad, if you want to live a luxurious life, you do not need to be filthy rich. No matter what your budget is, the city has so many affordable housing options which have enough luxury elements that can fulfil the desire of living a better standard of lifestyle. The ease in getting home loans and various easy payment plans from the developers have now made it easy for the low budget customer to live their dreams of luxury lifestyle. offers an attractive configuration of 3 and 4 BHK luxurious apartments in unit sizes ranging from 1535 sq. ft. to 3380 sq. ft. Coming with fascinated features and facilities, the project has adopted the latest technologies in construction science and which is why this development is a great example of perfect execution and quality architecture. The top-notch specifications in this project provide an appealing appearance with the great interiors in these beautiful homes. Filled with numerous facilities, this development is thoughtfully planned and is equipped with all the world-class amenities. Some of its exclusive features that are needed for good living are ultra-modern steam, sauna and massage room, multi-facilitated clubhouse with billiards, table tennis and badminton courts etc., toddler’s pool, intercom, piped gas, jogging track etc. 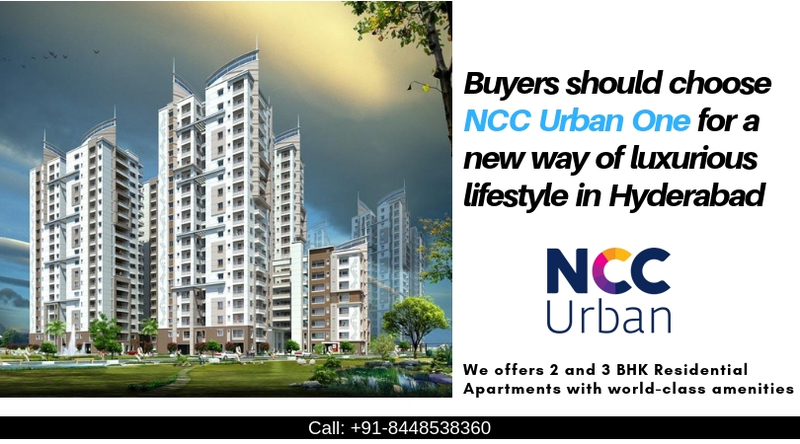 Apartments in NCC Urban One Hyderabad are well-ventilated, fully air-conditioned and Vaastu compliant. There are modular kitchens, stylish bedrooms, extraordinary living and dining areas in these premium spaces. Prices are very genuine when you compare them with the kind of amenities and facilities offering with these marvellous homes. Starting with Rs. 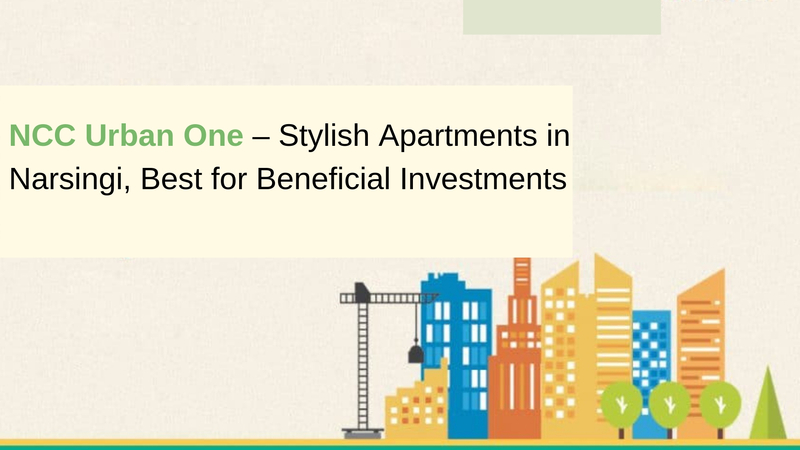 75.98 lakhs onwards, these homes can now be available for new bookings on request.